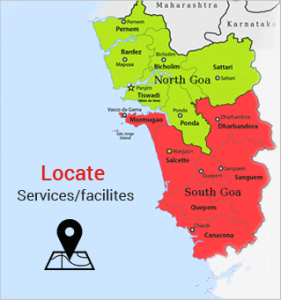 The HIV/AIDS Control activities in Goa, commenced way back in 1984 with surveillance done amongst High-Risk Groups through Directorate of Health Services. The Health Education Bureau at the Directorate of Health Services was the Nodal Agency for all the Programme activities. In 1986-87, when the first HIV case came into light, the STD Control Groups through Directorate of Health Services..